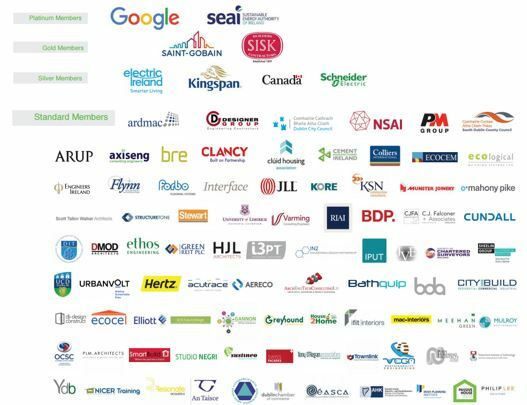 The Irish Green Building Council plays an active role in the formation of European Policy through the European Network of Green Building Councils. There are a number of areas where we are actively engaging. The European Commission’s recent ‘Communication on Resource Efficiency in the Building Sector’ contains the first major proposals to move the buildings agenda at EU level beyond energy performance, towards a wider range of life cycle impacts. 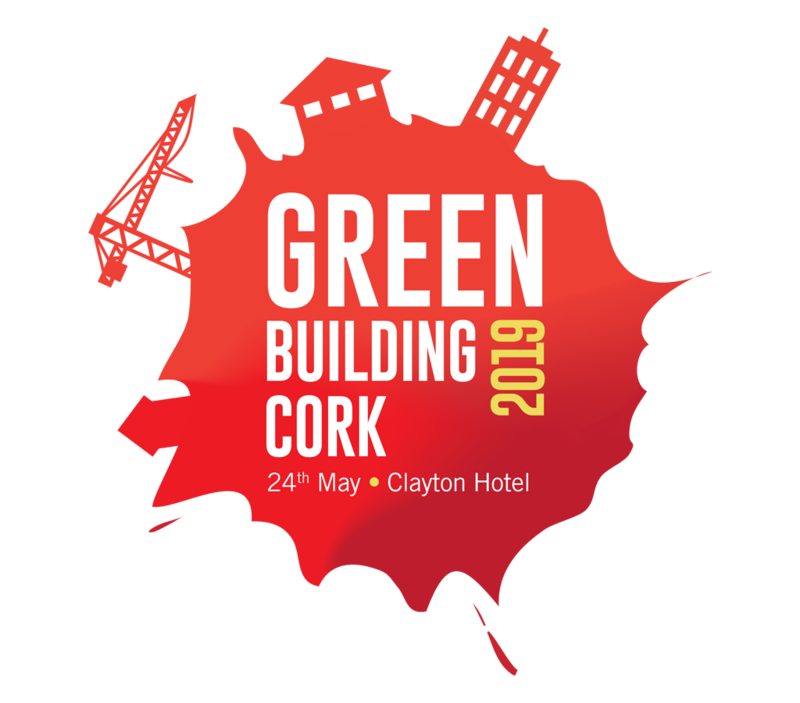 This includes a two year process to design an ‘EU framework’ for building assessment, and policy to create a better market for recycled construction materials. 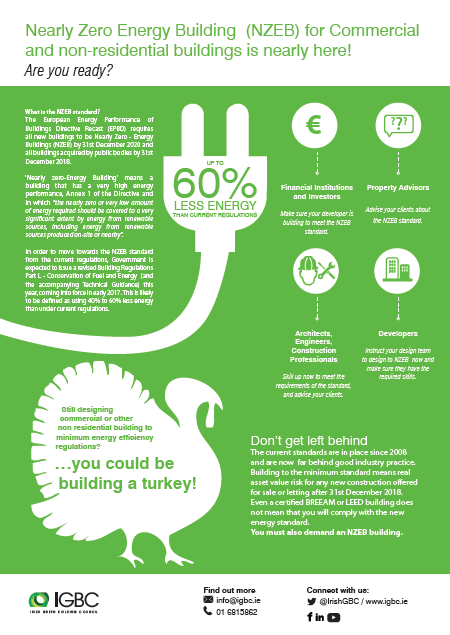 Europe is on the pathway towards nearly zero-energy buildings (NZEBs). The Energy Performance of Buildings Directive recast (EPBD) requires Member States to ensure that by 31 December 2020, all new buildings are nearly-zero energy buildings; and after 31 December 2018, new buildings occupied and owned by public authorities are nearly zero-energy buildings. Read more. It is hoped that the Energy Efficiency Directive will change the landscape for energy efficiency in existing buildings across Europe. Amongst its many provisions is a requirement that Member States establish long-term national renovation strategies by 30 April 2014. These must then be updated every three years. For further information on this process in Ireland, please click here. 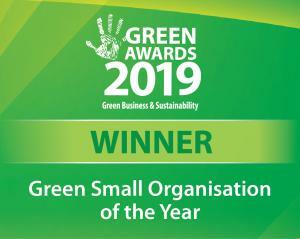 Green Public Procurement is an voluntary EU initiative to encourage member state governments to integrate sustainability criteria into their procurement processes. EU released draft guidance documents on this in December 2014. European governments and industry are creating an increasing number of innovative mechanisms to support the move towards green buildings, in part driven by requirements in EU legislation. 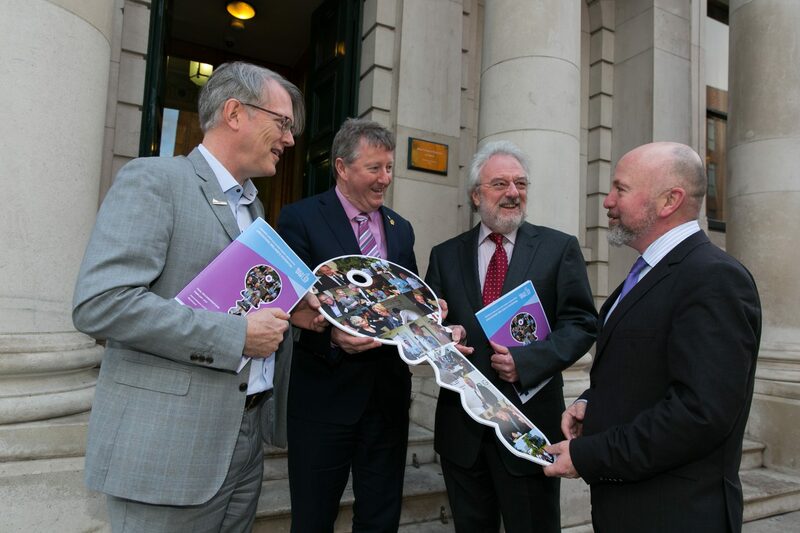 Continued innovation in this area will be key to unlocking the potential of green buildings.